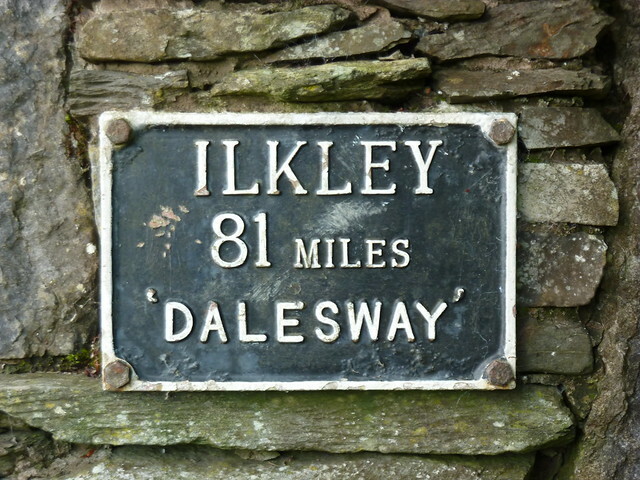 I was recently chastised by a commenter who pointed out that I’d put the distance of the Dales Way as being 70 miles, whilst displaying the photograph above which said it was 81 miles. Actually, I can’t deny it. I had cocked up big style on the page in question. I’d meant to put 78 miles, but mistakenly put 70. To compound things, when I put in the conversion to kilometres, I’d then put it down as being 135km (or 84 miles) instead of 125. It was all a bit of a mess, but it reminded me of one of the big problems of the Dales Way. That no one seems to agree on how long it actually is. Let’s do a little tour of the evidence. 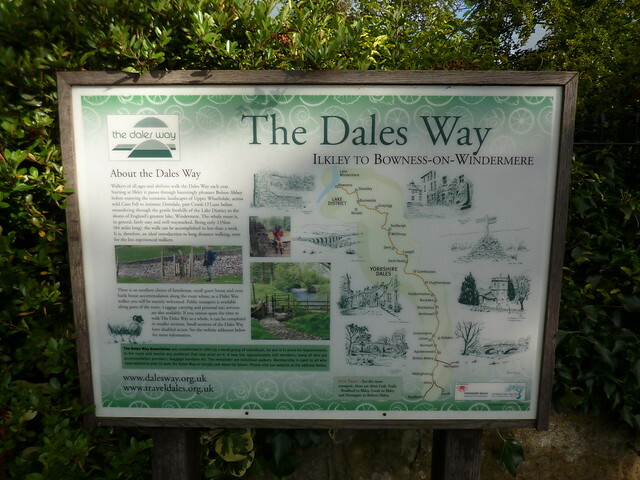 But at the other end, a sign at Windermere says the Dales Way is 81 miles. The web homepage of the Dales Way Association meanwhile says “about 80 miles”. Over at the Long Distance Walkers Association, they say it’s “78.1 miles”. Wikipedia? Well Wikipedia’s Dales Way page at the time of writing says 84 miles. Over at The Walking Englishman, he says it’s 76 miles. And finally, for good measure, I plotted the route in Memory Map and got 74 miles. First Published: 25 September 2013. Last Updated: 23 March 2017.